Our Red Carpet Crew filmed once again the Wedding supplier Black tie event in Essex & Kent to provide an opportunity to capture their success and share on individual supplier Websites and Social media to really tell their customers and clients that they are the market leader in their chosen service. 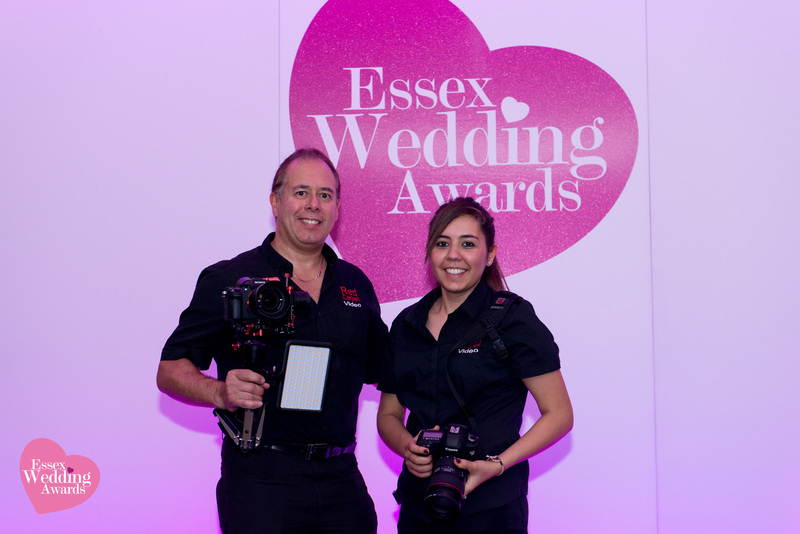 Red Carpet Video – Premiere Event Films were at the Essex & Kent Wedding Awards 2016 at Orsett Hall & The Mercure Hotel. Event organised by #brilliantmarketingsolutions and the team who supported – New Pixels Photography, Ground Zero, Discologic a Casino table, Magician and Kerry Godliman our celebrity host. Your film crew Brian and Amy who captured the event and post produced the winners videos.